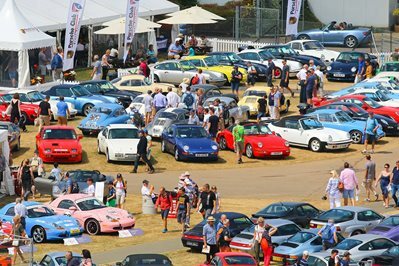 It was part 2 of our ‘East meets West’ double event weekend with Porsche night at the Ace living up to its rightful claim of Europe's largest FREE monthly Porsche only meet. For those that took advantage of the Bank Holiday and arrived earlier than normal you were rewarded with a space in the carpark. Arrived later, thinking it would be quiet then you were probably sent to the outfield ‘waiting area’. I think the technical word for how busy it was is ‘Rammed’. The usual vibe of our Porsche night was casual and welcoming with a heathy mix of air cooled classics, water cooled ‘kettles’, outlaws, and a GT2RS hyper-car. 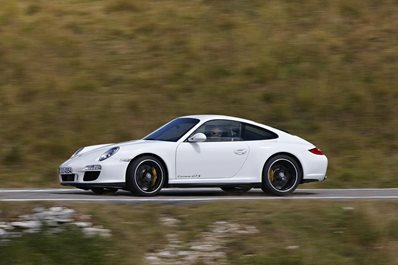 Next up in London, our Sportscar Together event at Porsche Centre East London. Sunday, 10 June. (See our events page for details).